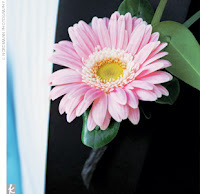 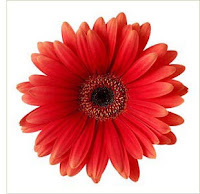 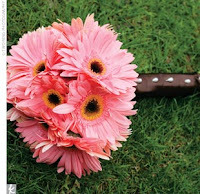 Gerbera - Grown in the hottest climates of Asia and Africa, nearly 350 intense shades are available. 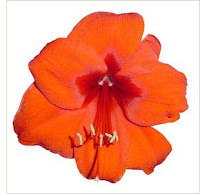 Amaryllis - Originated in the tropical rainforests in Africa and South America. 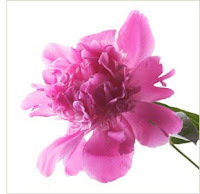 Peony - Cultivated in Asia for more than a thousand years and developed further by the French. 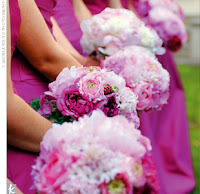 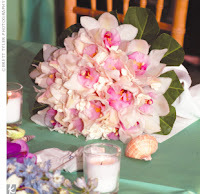 The peony is a cherished wedding flower, available in two main types: the herbaceous and the tree peony.